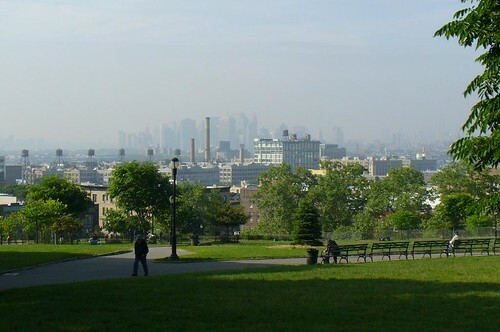 View from Sunset Park 2, originally uploaded by mel6manu. I thought it was about time to have another "Best View" shot. Thanks to mel6manu on flickr for sharing this with the BViB photo pool.